Ernie Schmaltz is a lonely, unfulfilled office worker. He discovered an unlikely new friend—a Post-It note. They clicked. It just kind of happened. 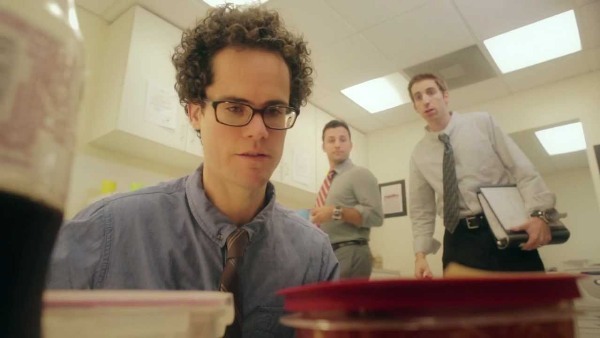 Written by Ken Furer and directed by Oren Kaplan, Post It is a short comedy film that features a fitfully amusing muddle of zany humor. The film stars David Neher, who can be seen in numerous TV series such as Modern Family, Community, Workaholics, and New Girl, to name a few. The nine-minute film tells the story of Ernie Schmaltz as he builds a friendship with a Post-It note. Witness how this relationship empowers Ernie, who is an introvert, to get out of his comfort zone. 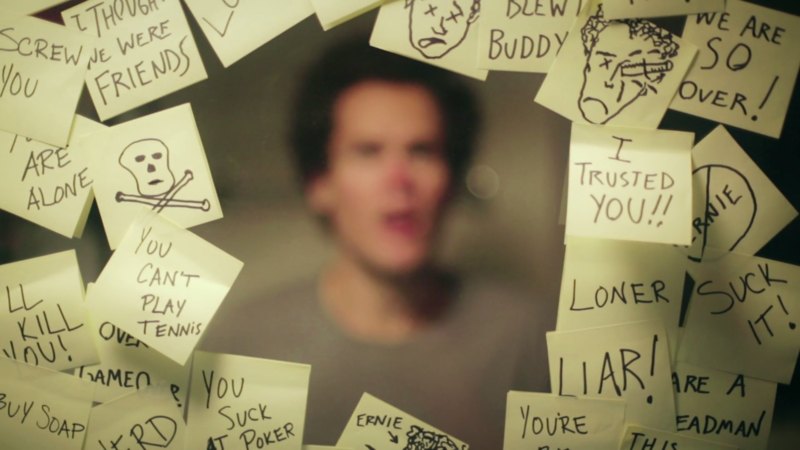 When Ernie meets a girl that he likes, the Post-It starts to be possessive resulting to a twisted ending to their story. The story starts off as a sweet and smart stumble on a funny narrative but later builds into a whirlwind chase that does not settle for redundant gags and cliche. Ernie Schmaltz’s character was well-established; his psychological and emotional stability serves as a foundation of the film. Production wise, the scenes are spot on. It delivers in terms of set production and flawlessness of camera shots. The musical score, especially during the first part, attracts the audience and hooks them to watch it until the end. Post-It features an effortless blend of strong storytelling, fearlessly funny performances, and superfluous production creating a comedy flick that gives nothing less than natural execution. The film also features performances from Kara Luiz, David Standbre, Helen Wilson, George Williams, Patrick Mootz, Daniel Cirilo, Sara Fletcher, Craug Scime, and Evan Ferrante. It’s produced under MadAtoms, an alt-comedy network focused on videos, articles, and comics.